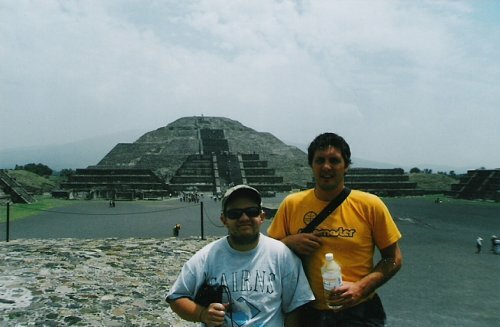 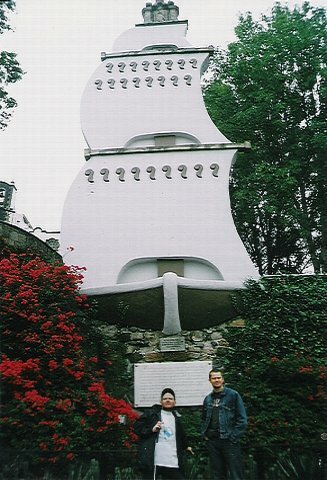 Tony and Adrian, Teotihuacan, Mexico City. 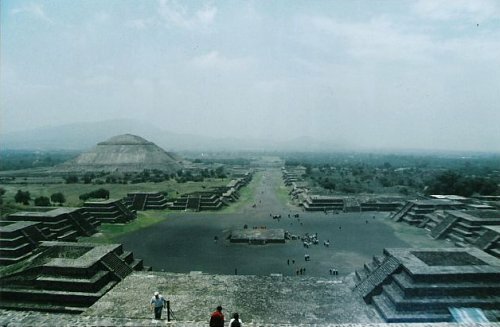 Avenue of the Dead, Teotihuacan, Mexico City. 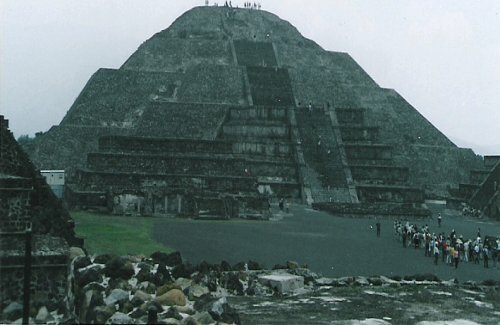 Pyramid of the Sun: the third largest pyramid in the world. 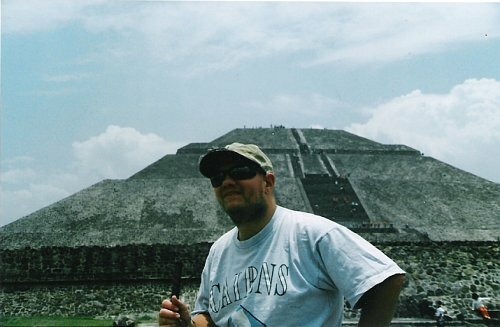 Teotihuacan, Mexico City. 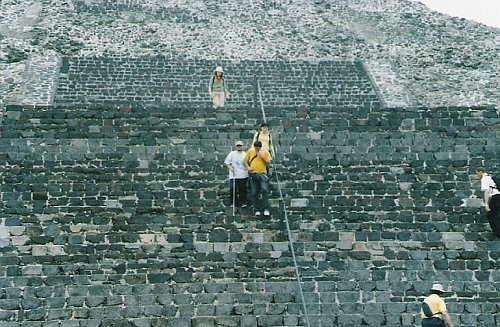 Pyramid of the Sun, Teotihuacan, Mexico City.